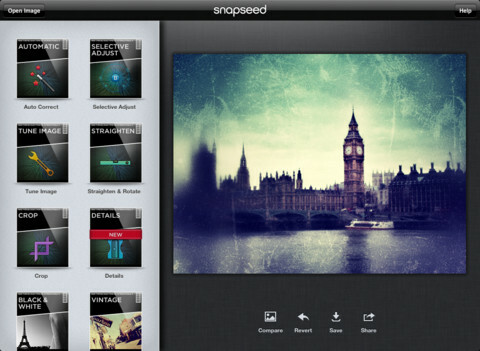 Snapseed: A brilliantly simple pinch-and-tap photo editor, Snapseed makes it easy to turn your everyday photos in to works of art. 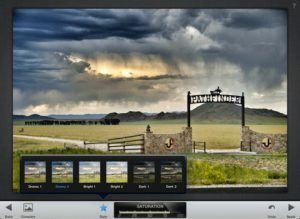 Features easy-to-use adjustment controls including saturation, contrast, cropping and rotation as well as the ability to add creative filters to your photos. 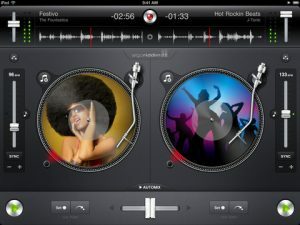 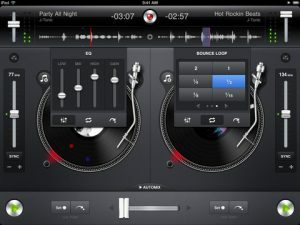 djay: A professional-level DJ set-up but without the cost, djay for iPad offers amateurs and pros alike a beautiful turntable interface teamed up with automatic beat and tempo-matching. Take your house parties to the next level using music from your own iTunes library. 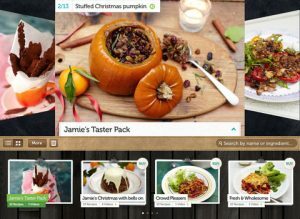 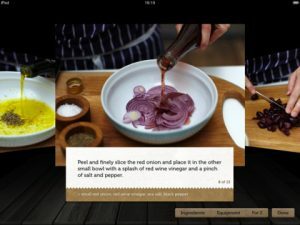 Jamie’s Recipes: Follow Jamie’s easy step-by-step instructions, video guides and commentary to create your own culinary masterpieces. Separate in-app purchases in Jamie’s Recipes mean you only pay for what you want to use. 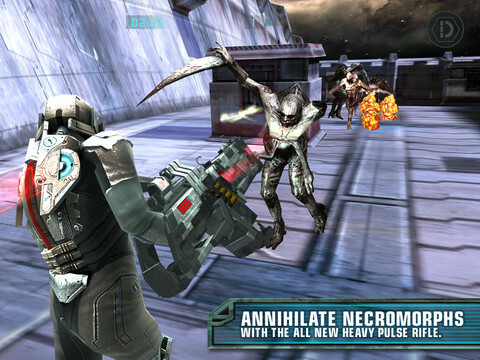 Dead Space for iPad: Fight for your life against monstrous ‘necromorphs’ in this dark space shooter from EA Games. 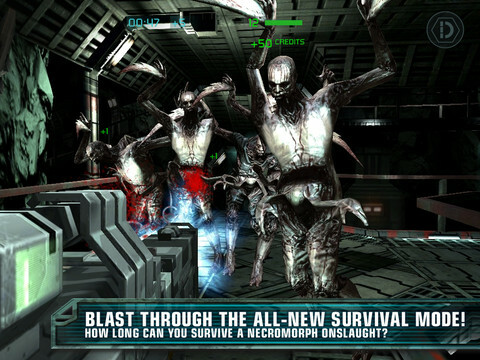 Dead Space features captivating gameplay, instant action, intuitive controls and slick 3D visuals that truly look like they belong on a console. 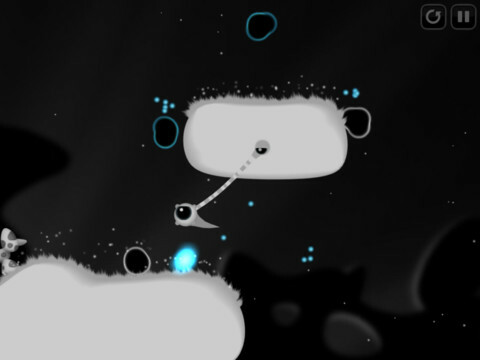 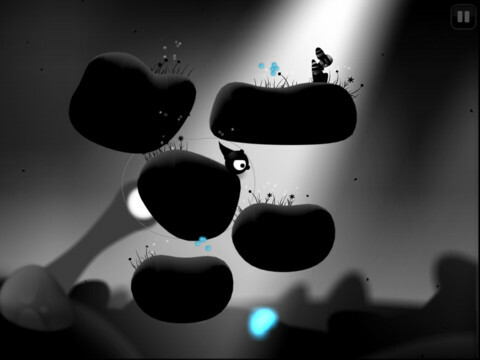 Contre Jour HD: An amazing physics-based puzzler with stunning graphics, Contre Jour HD from Chillingo blurs the line between game and art. 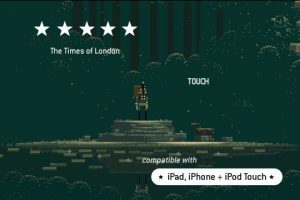 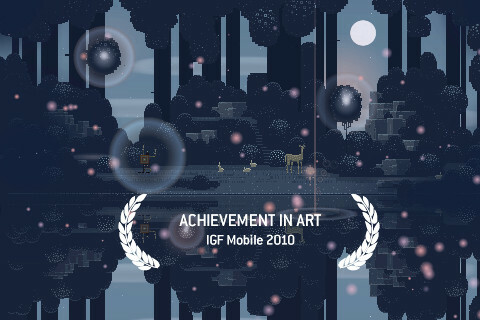 Superbrothers: Sword & Sworcery EP: Superbrothers: Sword & Sworcery EP shows how to do retro right. Dive into a mythical story with a pixel-warrior on a legendary quest to uncover the world’s secrets.